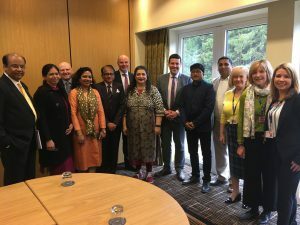 Glasgow Kelvin College has welcomed a delegation of partners from India and today announced plans to develop a new apprenticeship for people with additional support needs. 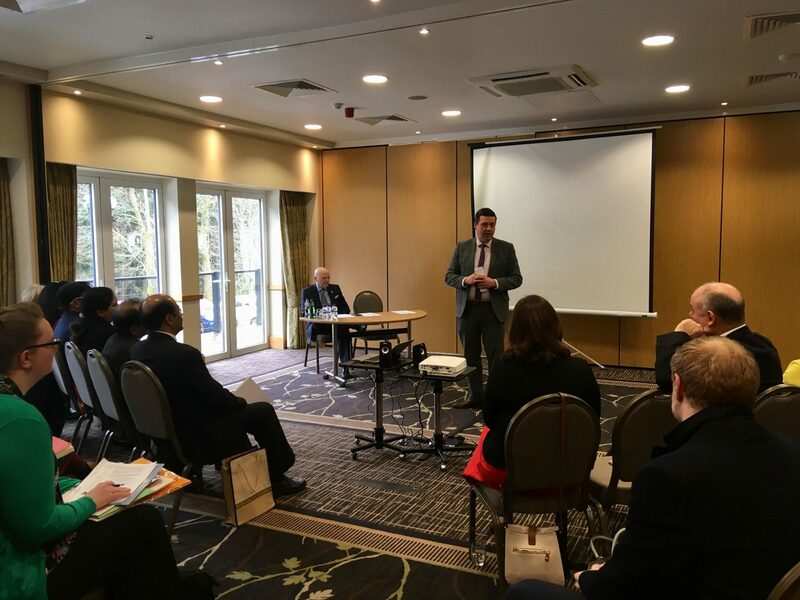 Supported by Jamie Hepburn MSP, Minister for Business, Fair Work and Skills who launched the event at the MacDonald Crutherland Hotel in East Kilbride, guests from India and the College presented their plans to an audience of senior HR professionals in the hospitality sector and beyond. 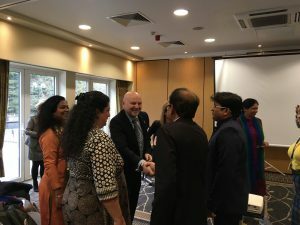 The programme is funded by the UK India Education Research Initiative (UKIERI) through the College and Skill Council for Persons with Disabilities. 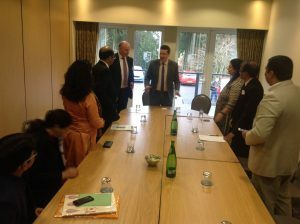 The business model already operates very successfully at The Lemon Tree Hotels Company, where much of the training is provided by Muskaan. 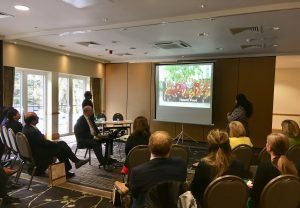 The Lemon Tree Hotels programme provides paid work-based training for people with Down’s Syndrome and autism. 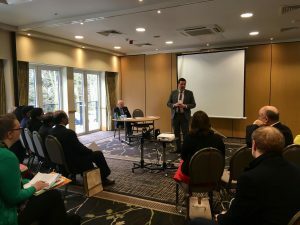 Fully supported by and integrated with their colleagues, the apprentices are treated and paid the same while learning their trade in the hotel and hospitality industry. This approach ensures that employers have hard-working, enthusiastic and committed employees who contribute to the development of the business and their communities. 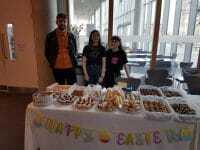 Glasgow Kelvin College hopes to replicate this pioneering best practice through encouraging Scottish employers to support a similar programme in Scotland by providing work opportunities. 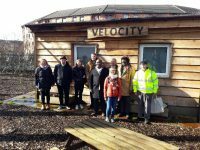 Global partnership shapes apprenticeships for people with additional support needs. 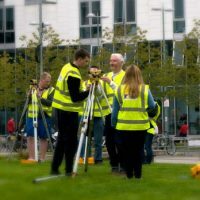 Glasgow Kelvin College hopes to replicate this pioneering best practice through encouraging Scottish employers to support a similar programme in Scotland by providing work opportunities. Their crucial input will help the College to develop a suite of funded, accredited apprenticeship qualifications. The College is in the early stages of planning, through Skills Development Scotland, a new Modern Apprenticeship framework which specifically provides training and opportunities for people with additional support needs. The partnership is a prime example of how best practice can be shared internationally. 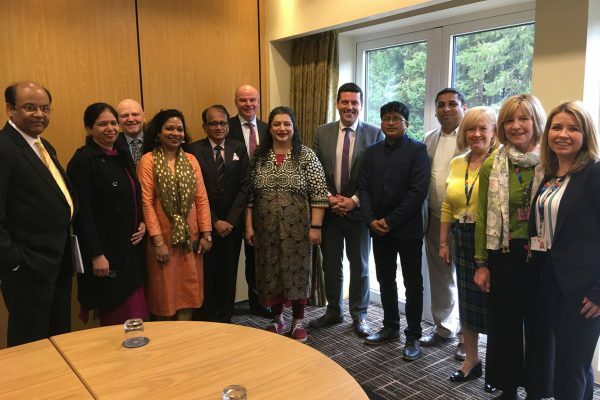 As successful partnerships with India are a priority for Scottish Government international policy, all partners are keen to see their collaboration develop for the benefit of the employees and the businesses involved. 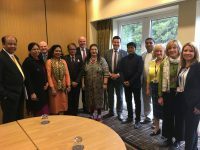 ““I was delighted to meet with representatives from Lemon Tree Hotels, the Skill Council for Persons with Disability and Muskaan at Glasgow Kelvin College’s event at Macdonald Crutherland House Hotel. 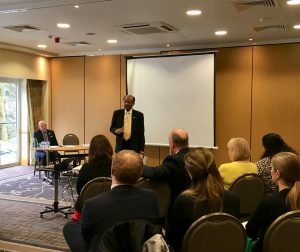 It was fascinating to hear about the innovative work going on in India to support individuals with additional support needs to enter into and continue to thrive in employment, and to hear how that experience and knowledge is being shared in Scotland. 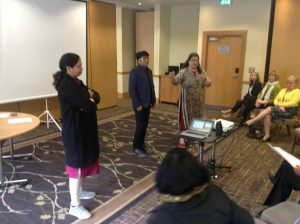 “After successful outcomes of UKIERI 2.0, the Skill Council for Persons with Disability in India and Glasgow Kelvin College have once again collaborated for the benefit of the Disability Sector in India and UK by sharing experiences, exchanging expertise and building linkages between the two countries. 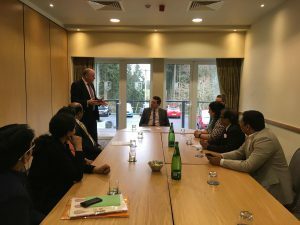 “We are delighted to welcome our partners from India, whose pioneering work in the field of employment and training for workers with additional support needs forms an enlightening model from which we can all learn. It is crucial that employers can engage with the model as it also benefits businesses.